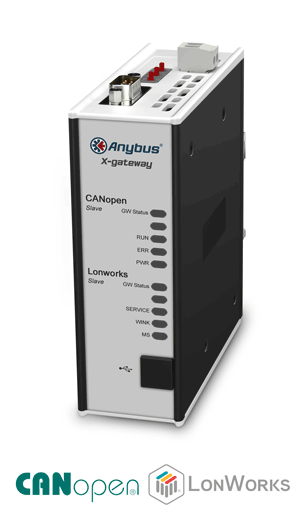 The Anybus X-gateway allows you to seamlessly inter-connect PLC control systems and their connected devices between CANopen and Lonworks networks. The Anybus X-gateway allows you to seamlessly inter-connect PLC control systems and their connected devices between CC-Link and Lonworks networks. The Anybus X-gateway allows you to seamlessly inter-connect PLC control systems and their connected devices between ControlNet and Lonworks networks. The Anybus X-gateway allows you to seamlessly inter-connect PLC control systems and their connected devices between DeviceNet and Lonworks networks. The Anybus X-gateway allows you to seamlessly inter-connect PLC control systems and their connected devices between EtherCAT and Lonworks networks. The Anybus X-gateway allows you to seamlessly inter-connect PLC control systems and their connected devices between EtherNet/IP and Lonworks networks. The Anybus X-gateway allows you to seamlessly inter-connect PLC control systems and their connected devices between FIPIO and Lonworks networks. The Anybus X-gateway allows you to seamlessly inter-connect PLC control systems and their connected devices between Interbus and Lonworks networks. The Anybus X-gateway allows you to seamlessly inter-connect PLC control systems and their connected devices between Interbus Fiber Optic and Lonworks networks. The Anybus X-gateway allows you to seamlessly inter-connect PLC control systems and their connected devices between Lonworks and PROFINET networks. The Anybus X-gateway allows you to seamlessly inter-connect PLC control systems and their connected devices between Lonworks and PROFIBUS networks. The Anybus X-gateway allows you to seamlessly inter-connect PLC control systems and their connected devices between Lonworks and Modbus TCP networks. The Anybus X-gateway allows you to seamlessly inter-connect PLC control systems and their connected devices between Lonworks and Modbus Plus networks. 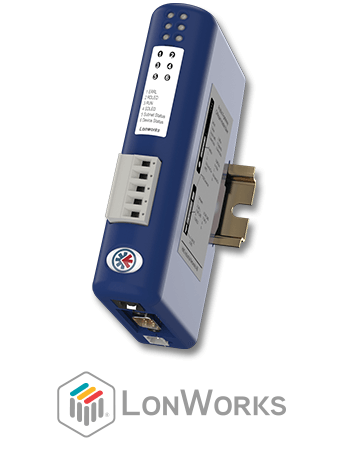 The Anybus X-gateway allows you to seamlessly inter-connect/extend PLC control systems and their connected devices on a Lonworks network. Utilización del Anybus Communicator CAN para permitir la comunicación CAN-Bus de las grúas puente con el sistema central de monitorización basado en Modbus TCP. CAN = Controller Area Network.